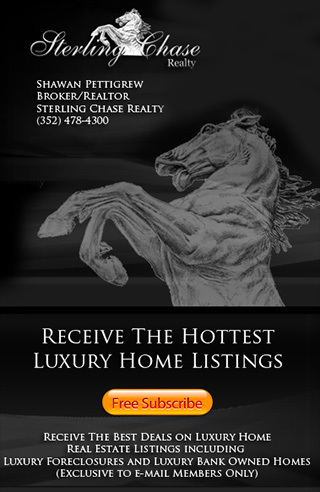 Sterling Chase Realty offers our buyers direct access to all Windermere Home Foreclosures for Sale, Windermere Bank Owned Homes and Windemere Home Short Sales. 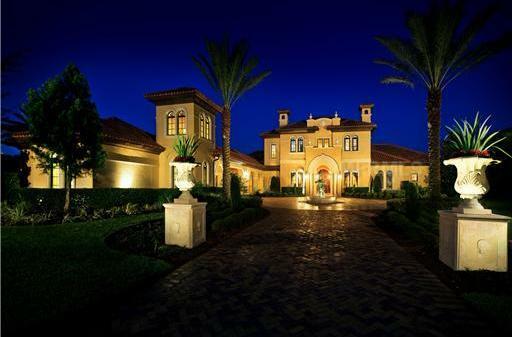 Windermere Home Foreclosures are in high demand and we are your direct source to view all. Buying a Foreclosure in Windermere can be a great investment since most Windermere Foreclosures can be purchased for 20%-50% savings from original cost.Let us help you find that great deal by alerting you when a Windermere Foreclosure becomes available prior to being offered on internet. *Your privacy is respected, we never share your information and you can opt out at anytime!